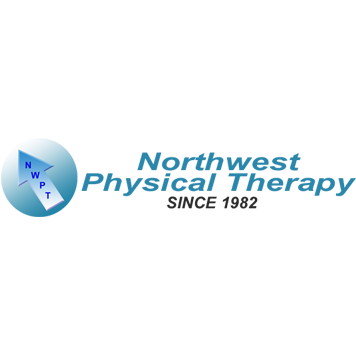 ***We accept Workers Comp & Personal Injury Insurance*** At Northwest PT you will have a consistent relationship with one of our therapists and will not be shuffled around or treated by an aide or assistant. We pride ourselves in running on-time and working with a laser focus to help bring you the best results in the shortest amount of time possible. If you are in need of long term treatment, we will be in communication with your doctor and will regularly evaluate your progress to make sure we are on target with your plan of care. 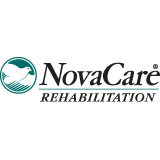 Whatever your physical therapy needs may be (recovery from an injury, strengthening after a surgery or re-training yourself from bad habits that are causing chronic pain), rest assured that our team of caring therapists will be right by your side helping you toward your personal recovery goals.